At the moment Emilie and Cecilie are in Cyprus training in the heat as preparations for the upcoming World Championships in Qatar. They are training together with our new riders for 2017, Kathrine Aalerud and juniors Susanne Andersen & Ingvild Gåskjenn. After the training camp they all head to Doha, Qatar where Emilie and Cecilie will be joined by Kirsten, Charlotte, Thea and Julie for the team time trial. 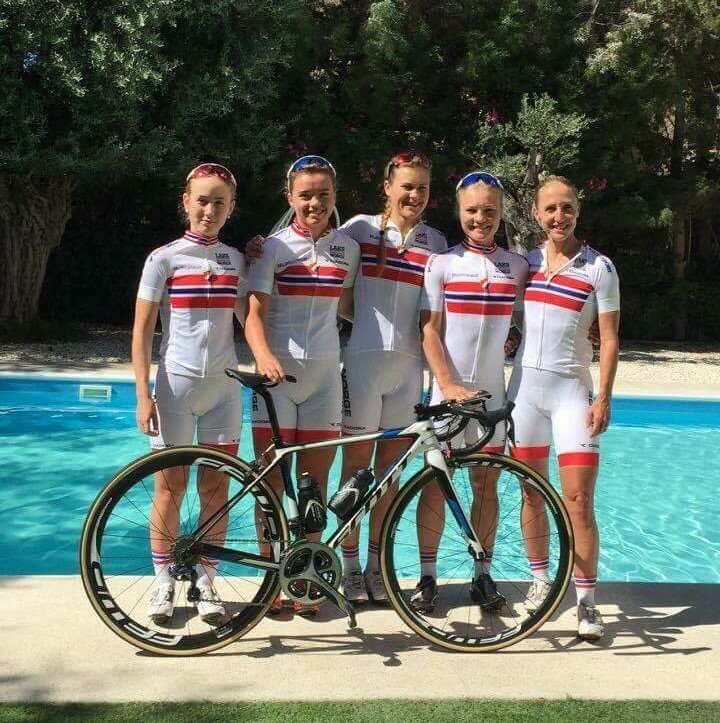 The Norwegian national team training in Cyprus ahead of the World Championships. 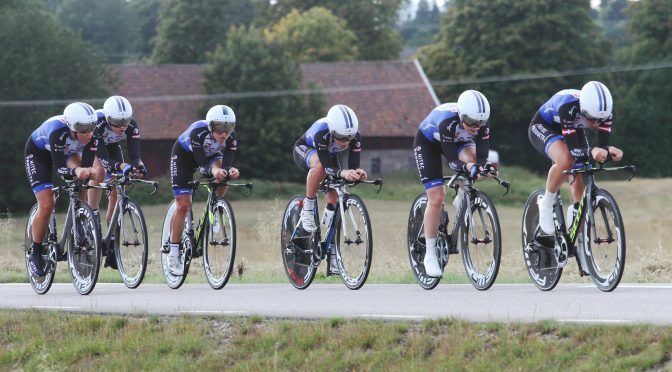 The last opportunities to compete on the road as preparation for the World Championships was the Norwegian cup in Bergen and two international races in Italy. 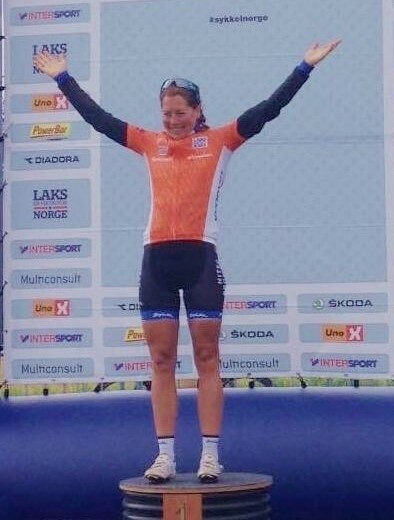 In Norway Cecilie won the ITT ahead of Vita in second and Thea in third making it a complete Hitec Products podium. In the road race, which was the last out of five races in the Norwegian cup, Tone was in a solo breakaway for 20km setting the team up for a strong counterattack when caught. Vita succeeded in the counter and took the win after riding solo for the last three laps. In what was left of the peloton Susanne won the sprint ahead of Cecilie, while Ingrid secured the overall win with her fourth place finish. 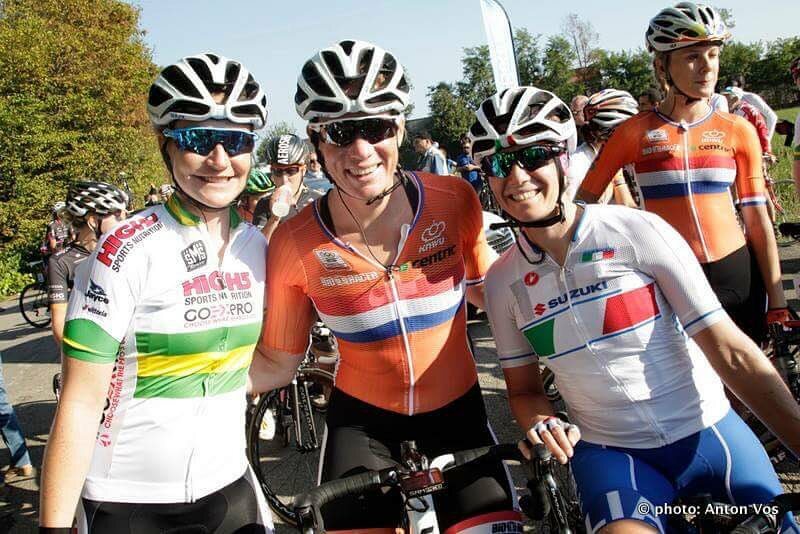 Meanwhile Kirsten, Tatiana and Lauren competed with their respective national teams in Italy. Tatiana finished to a strong 10th place in the hilly Giro d’ell Emilia while Lauren sprinted to a 11th in the Gran Premio Bruno Beghelli.